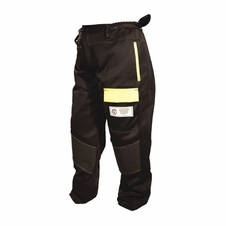 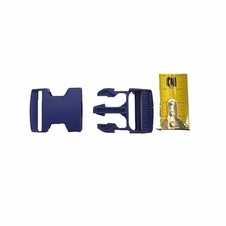 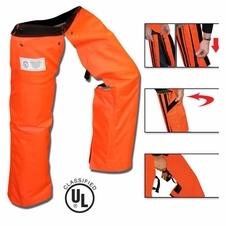 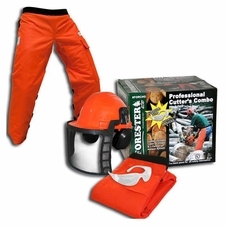 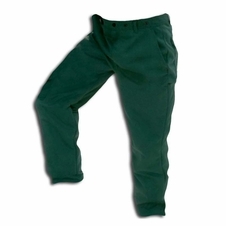 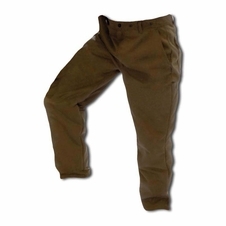 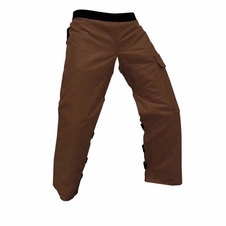 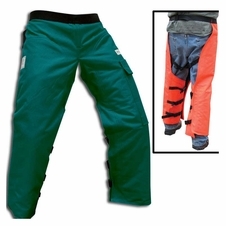 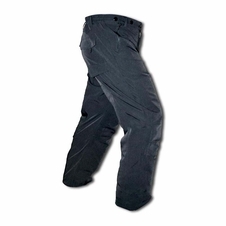 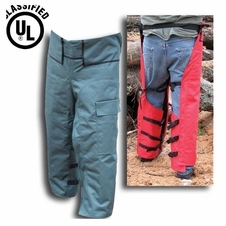 Forester offer 3 styles of chainsaw leg protection. 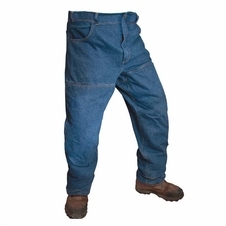 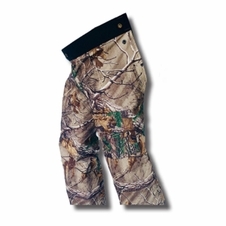 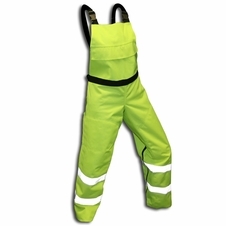 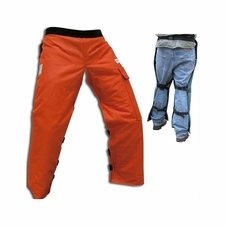 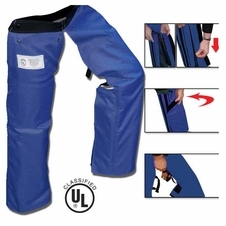 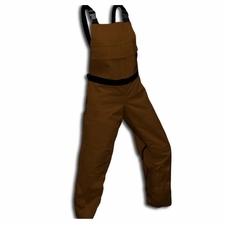 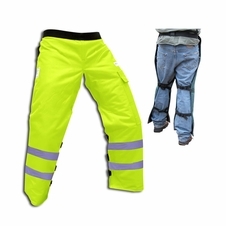 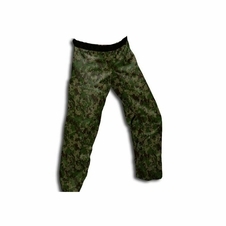 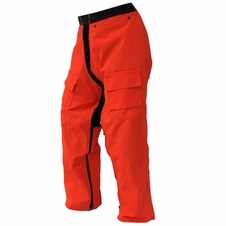 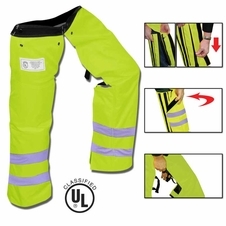 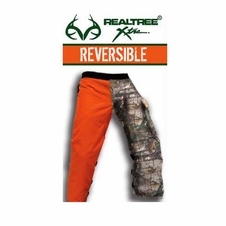 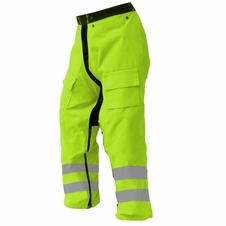 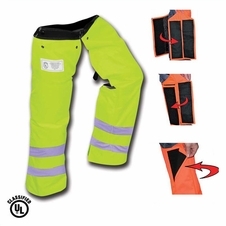 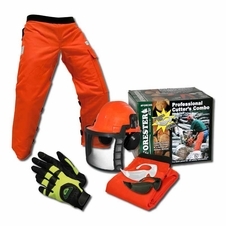 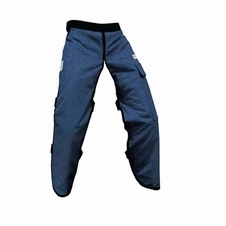 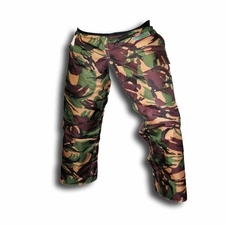 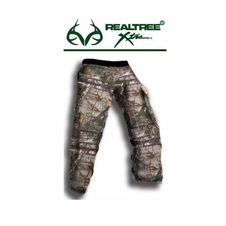 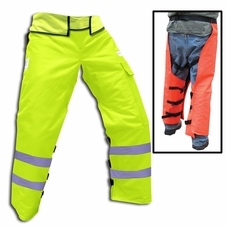 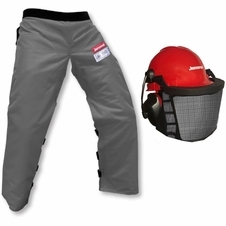 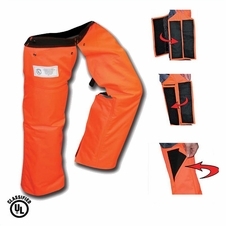 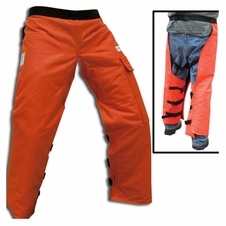 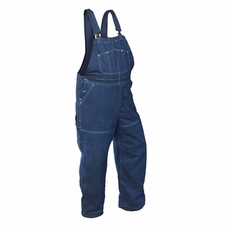 Apron and wrap around chaps are idea to wear over your existing clothing, where the chainsaw pants are stand alone chainsaw safety for your legs. 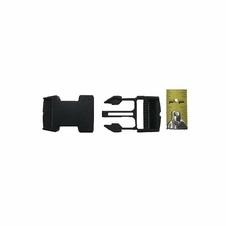 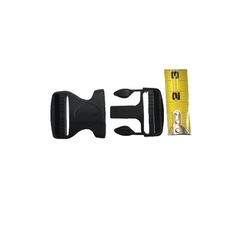 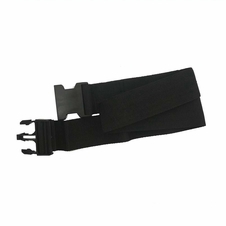 Forester Chap Waist Belt Extender - 35"
Forester Chainsaw Chap Replacement Buckle - 1.5"
Forester Chainsaw Chap Replacement Buckle - 2"